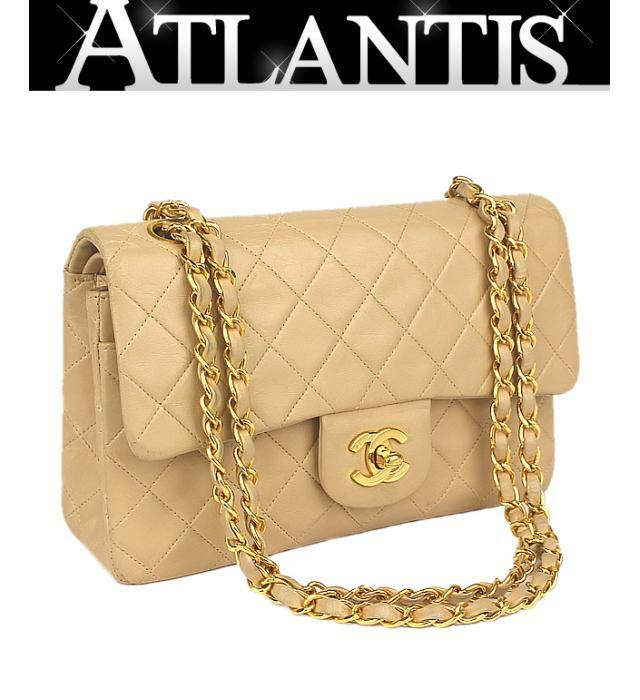 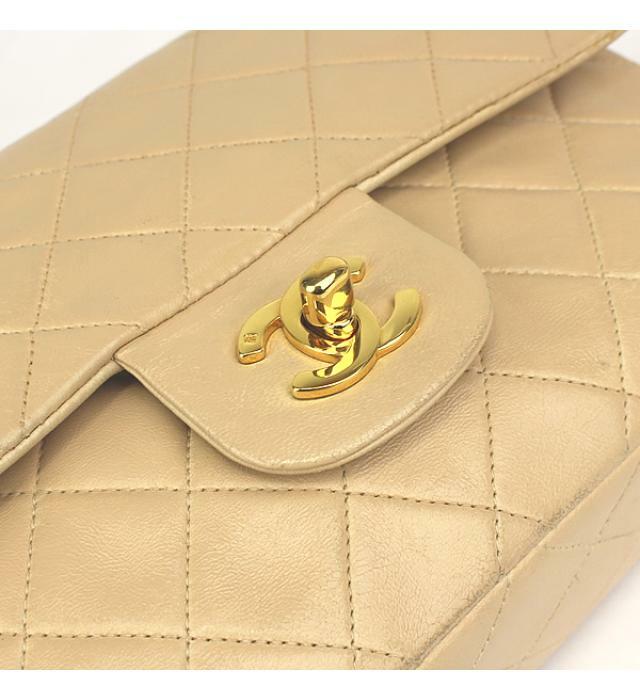 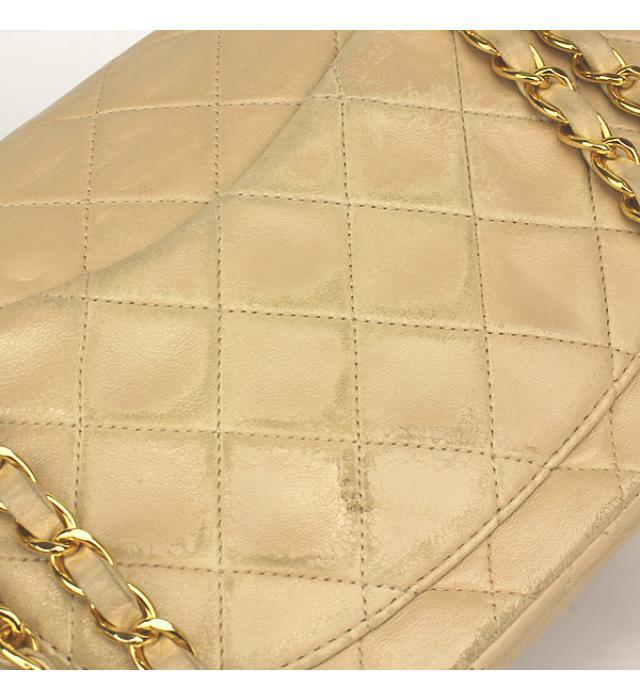 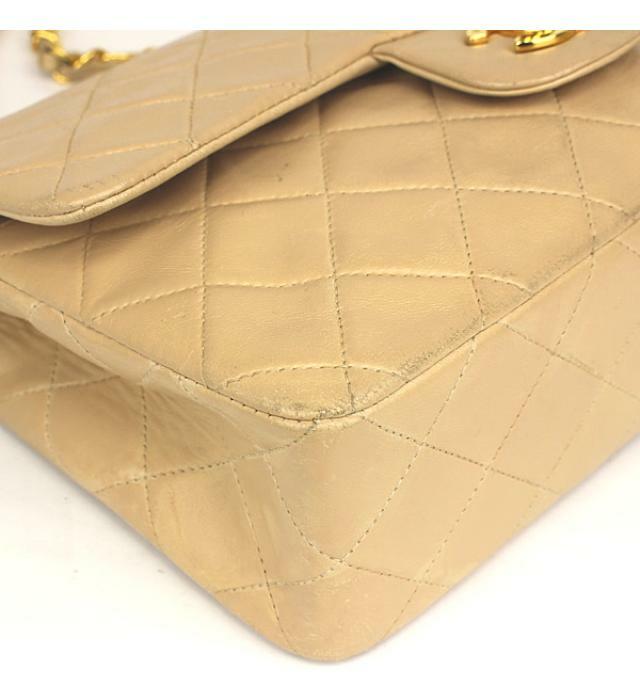 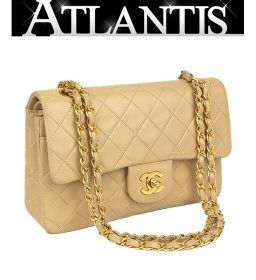 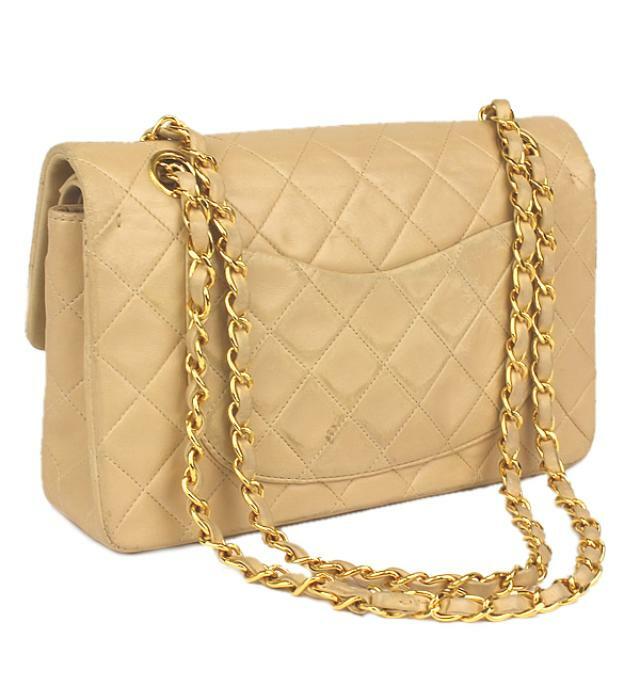 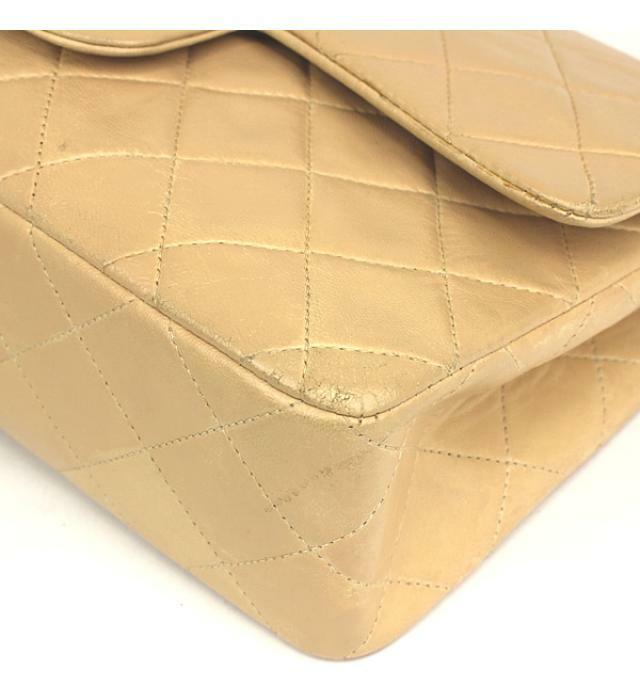 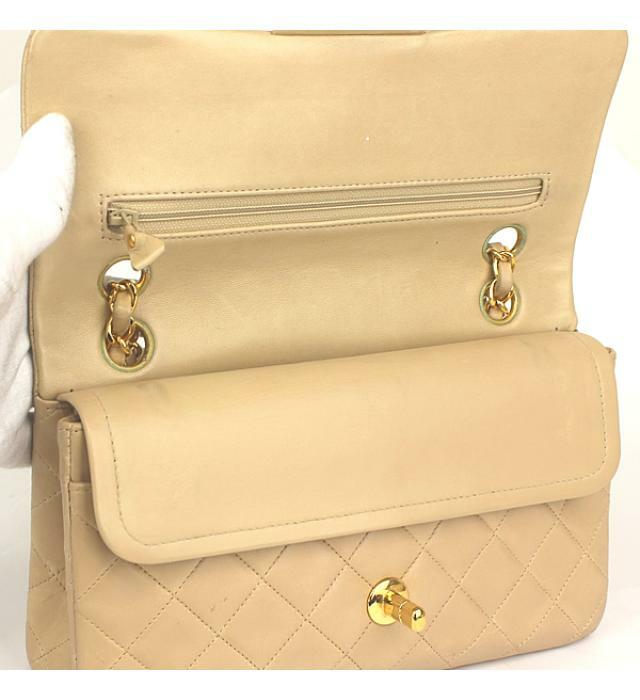 Chanel CHANEL Matrasse 23 chain shoulder bag lambskin beige ー The best place to buy Brand Bags Watches Jewelry, Bramo! 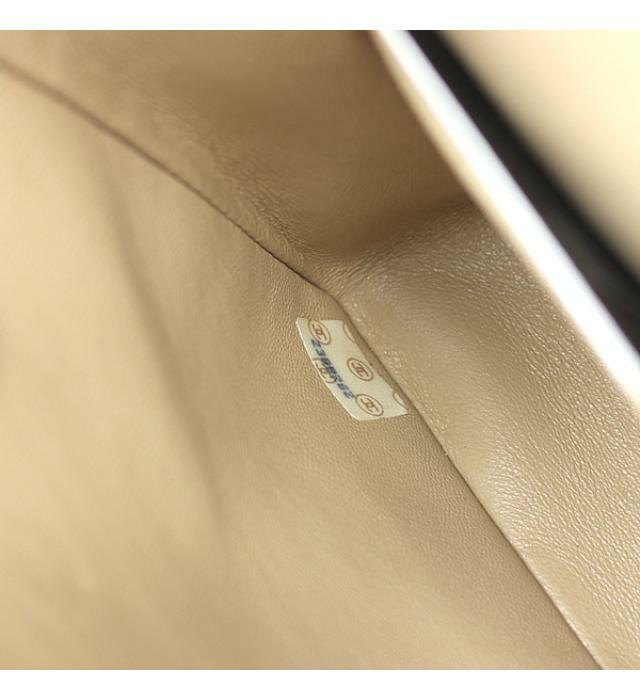 Outside: The surface (shoulder, including fittings) and some threads in the corner, there is a feeling of use such as threads (see image) in the pocket part. 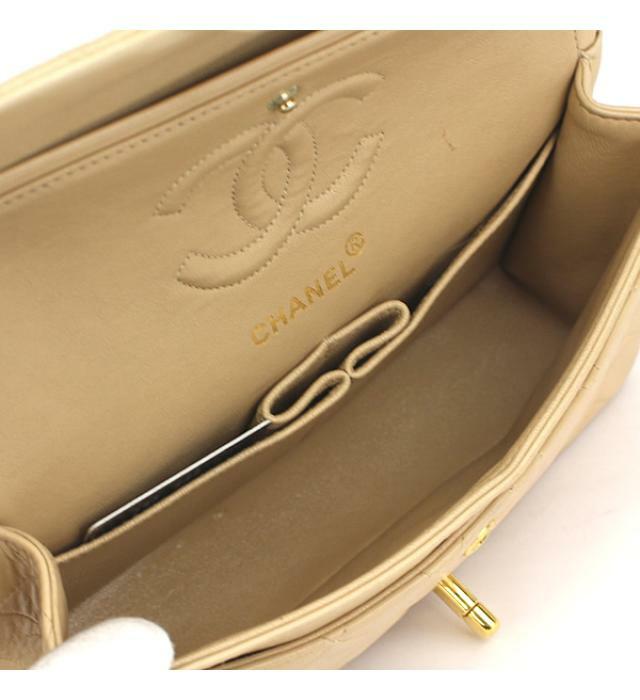 Inside: There is a feeling of use such as a slight trace on the surface, and a trace of contact on the cover with a thread or a bracket.